For a moment, think about something else in your life that you have to manage or cope with on a daily basis – perhaps you have a physical disability or something else that affects your life. For me it’s managing my weight. I am prone to putting on weight and, if I were to eat what I wanted, when I wanted, I would be the size of a one bedroom detached bungalow! My ‘hot spots’ for eating are when I am bored or when I’m procrastinating. I could blame it on genes, we have ‘overweightness’ in the family and both my parents are prone to weight gain. I could also use the excuse that I have poly-cystic ovaries. If you haven’t come across POS before, in a nutshell, I have insulin resistance which means if I eat sugars and simple carbohydrates, I over produce insulin which makes me crave sugars and simple carbohydrates. When I eat them, I am then extremely good at storing the excess sugars as fat cells. If I get on a binge, I will put on a stone a month until I stop. Depression is also a symptom of POS. I have reasons and excuses for being overweight and I also have choices. I can choose to go with the reasons and excuses and get progressively fatter, hate myself and be miserable or I can manage it in my day to day life. I know that when I am managing my weight properly I am fit, I feel fantastic, I’m confident and I’m happy. I’m more sociable and I enjoy life, the more I do, the more energy, enthusiasm and zest for life I have. But when I’m not managing it well, I become lazy, I withdraw from everyone, I eat very badly and I put on more weight. I have no motivation or enthusiasm for anything, I’m miserable and I blame it on everything else, I stay in every evening, get bored and eat. But I am human so there are times when I slip into bad habits and I start down the slippery slope into fatness, when I do It’s a bloody long haul back to healthy eating, fitness and skinny jeans. I know it’s worth it though, it might take three months to get back to my size 12, fit and happy again, so I get my determination on and I do it. I could think of this in terms of ‘living with being fat’ – but I don’t and for exactly the same reasons why I encourage you to stop thinking in terms of ‘living with depression’. It is a constant reminder of the worst bits, it’s a mindset of acceptance and, as you will learn in the book ‘Living With Depression is Rubbish’, whatever you focus on will be invited into your life. Starting now, I want you to think of it in terms of ‘managing your happiness’ in the same way I think of it in terms of managing my weight – or perhaps maintaining your happiness, in the same way I maintain my weight. Sometimes it is a struggle, sometimes I do slip, but the better I get at maintaining it, the longer the periods of wearing my lovely clothes become and I spend less time in my frumpy fat clothes. To manage my weight and maintain my slim size there are things I have to do and things I can’t do, whether I like it or not. It’s a matter of priorities, so I remind myself how good I feel when I’m at my best which helps with motivation. 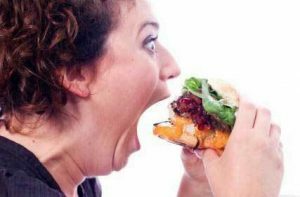 There is no coincidence at all that modern life is having the same detrimental effect on people’s weight as it is on their mental health. Just as we have introduced conveniences and changed the social structure of modern life that conflicts with our primitive blueprint, our diets have become distorted and changed, also in relatively recent modern times. It is only about ten thousand years ago that we started settling down, forming communities and farming, introducing grains, pulses and legumes into our diets. In primitive times, these would not have been a large part of our diet as they are today. In nature you do not find the fat + sugar combination that is so prevalent in our modern diets such as crisps, cakes, biscuits and even bread; they are modern inventions. 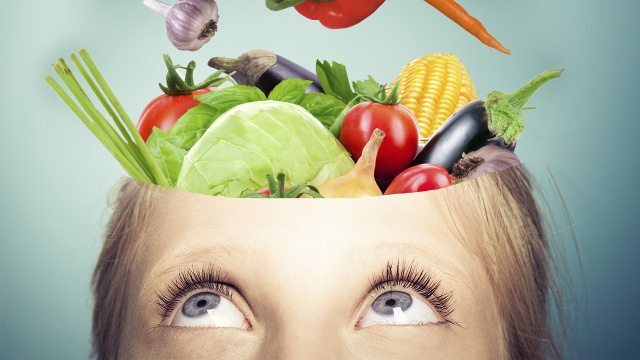 Our bodies are amazing at adapting and coping with what we choose to consume, but if like me, you have a system that doesn’t cope so well with these foods that are alien to our primitive digestive system and you want to stay fit and healthy you have to be vigilant about what you consume and make choices. I’m not saying that is the same for everyone, I have learned through trial, error and managing my weight that the things I used to eat a lot of; pasta, lentils, wheat, gains, etc are now the very things that promote my weight gain but when I stick to a high protein, low carb diet, my weight doesn’t fluctuate. So, for the greater good (in my case feeling fantastic, confident and happy), I am prepared to make adjustments in my life priorities, not do things I would like to do and do some things I would prefer not to do. It wasn’t easy learning to eat meat again, it’s taken a massive shift in mindset and it didn’t happen overnight, but I choose feeling good over eating whatever I fancy. You are going to need to open your mind to new concepts and ways of thinking that could well contradict many things that you have believed for a long time – certainly throughout your journey with depression. If you have it now, something about the way you are believing or thinking needs to change. 2. I wasn’t born fat – you weren’t born depressed. But along the way, we did some bad learning that we now have to unlearn and relearn the right way. 3. Modern life has got in the way. It is certainly true that so called progress has distorted the naturally healthy physical and mental balance of humans. We can’t go back, but we can adapt and it’s up to us to do it. If there was a pill I could take that would keep me a healthy UK size 10 or 12, I probably would, I’m as lazy as the next person and it would be a lot easier – but there isn’t. There are things you can take to help you lose weight, but they are not intended for long term use or for weight maintenance. There is no difference with anti-depressants. They are not going to make you happy, but they help to get you there to start with (if you are also doing the right things to help) and you cannot take them in order to maintain your happiness, you need to learn how to do that yourself and put the effort in. Taking antidepressants alone is like taking a pill in the morning to stop you absorbing the fat and sugar then stuffing cake in your mouth all day. The problem with depression is that no one teaches you what to do instead of the ‘eating cake’ bit. You keep doing the same things, you will keep getting the same results. Instead, you need to learn what you can do that will make you happy and the understand the habits you currently have that are exacerbating the depression. As with any diet, it’s not just a case of cutting out what is unhealthy for you, if you want long term success and not the yoyo diet or mental health yoyo, you need to adapt your lifestyle. This exercise helps you to understand what is unhealthy for your mind and make necessary adjustments. The media is not just a source of depression; it is also a source of anxiety. 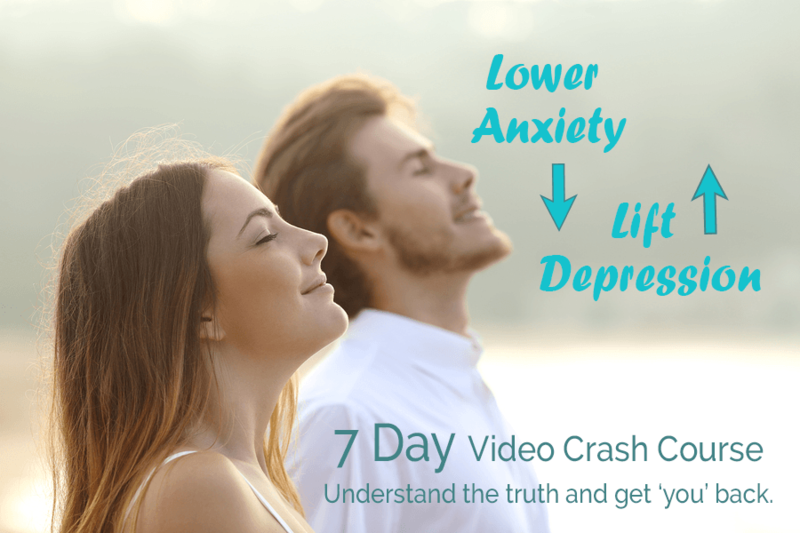 Anxiety and depression often coexist, we are very good at switching between the two, therefore, Exercise 1 is about imposing a media blackout in your life. You will not miss out on what is going on in the world, you will still get to hear about events, but from active listening and conversation, not the damaging subliminal anxiety inducing subconscious programming that comes from taking in the sensationalised headlines and juicy bits the media throws out to grab attention. Trust me on this one, I have not listened to the news on TV or bought a newspaper for years and I’m still up with current affairs. The news will still leak into your life and if you want to find out more about something, you can intentionally go online and find out. Surprised you there didn’t I? Perhaps you thought I was going to say no TV. Goodness, no! I would be a complete hypocrite if I said that, I couldn’t live without Netflix boxsets!! What I mean here is set yourself a time or limit and watch programmes you are interested in. Do not switch on the TV as soon as you get home and have it droning in the background. For example, set an intention to switch the TV on only after 8pm or until 10pm. Most programmes you can watch on replay these days, but if you can’t miss Eastenders at 7.30pm on a Tuesday and Thursday, watch it, then switch it the TV off half an hour earlier. In the times when there is no TV, find something else to do, listen to an audiobook, put music on and do something else, even if it is something small. You will be amazed at how many hours you gain in your life when you switch the TV off. This is a tough one for many people, but it is in here for a reason. It puts you back in control of communication in your life. What did we do before mobile phones? It is still considered etiquette to not disturb people between 8am and 10pm, but it is up to you to abide by and enforce that etiquette in your life. It will feel uncomfortable initially, you will feel you are missing out on something or something might happen and you wont know. There isn’t much that can’t wait until the next morning and after the initial period of accepting the new routine, you will feel a new freedom from the constant stress of communicating. The same principals apply to going out and leaving your phone behind – go for a walk or a run or perhaps go to the cinema and leave your mobile at home, it is very liberating. 4. Don’t live by Social Media – take advantage of it. It is too easy to stay in contact with nearest and dearest by social media programs and convenience ‘aps’ on your phone. Text messaging in one form or another is a great way of staying in touch with each other and what’s going on and it has enhanced the life of many and re-established lost friendships, but don’t rely on it. Use it to arrange events, meetings and personal contact with people. Select one person you haven’t physically spoken to for a few weeks or a month and pick up the phone and call someone today for a chat and notice how good you feel afterwards. You will learn later in this book why we feel better for having personal contact with people. 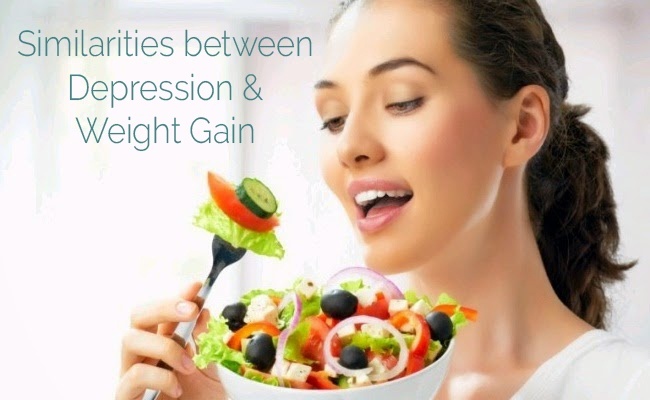 It takes a bit more effort but the physiological rewards of doing so are the ‘eat your greens’ part of the depression diet. 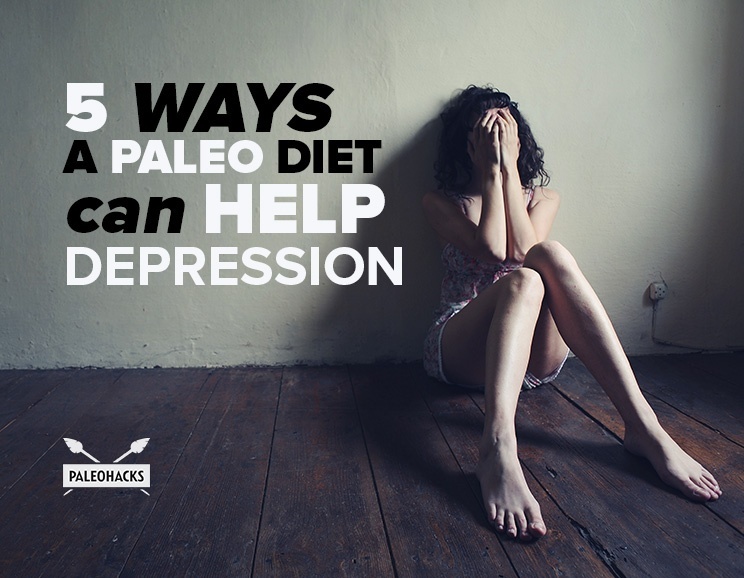 Start your depression diet today whilst you are learning what needs to change so you can maintain your happiness and wear your best smile. Most people can lose weight “when they put their mind to it” – if that statement resonates with you, then this 12 week course is for you. Answer these questions then losing weight and sticking with a healthy lifestyle becomes easy. Weight loss with hypnotherapy takes a completely different approach from any weight loss group or programme you might have encountered before. We don’t focus on the food, we focus on the psychology because the decisions of exactly what and how much to each come from your mind. Master your mind and the rest falls into place. As with all animals, we are all born with a behavioural template to search out food and eat. In primitive times this template would have been programmed to feast when there was an abundance of food or to cope with a fast in times of famine. In our modern ‘western’ world, famine is uncommon, but with constant availability of food, it is not surprising that this template gets distorted and there is a tendency to overeat. Weight and overeating are rarely about the food it’s often triggered by associations with other emotional issues or feelings of being out of control in other areas of your life. 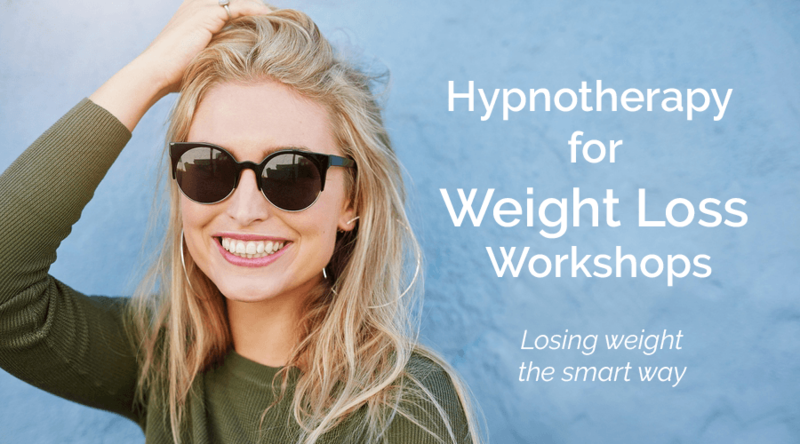 The Weight Loss Workshop addresses the psychology of eating from yoyo dieting, learned behaviours, food addictions, attitude to habits and associations. You will discover the secret of your appetite ‘off switch’ and how to activate it. 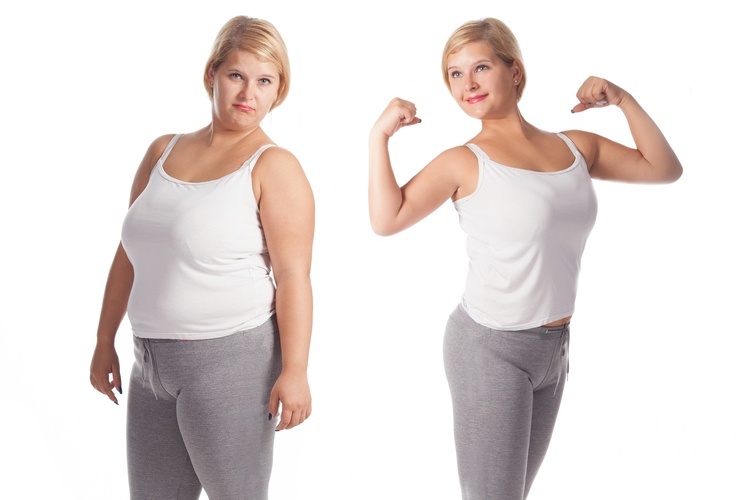 When you learn how to lose weight with hypnotherapy, you also learn how to make the adjustments necessary to easily manage your weight permanently. You lose weight naturally and safely – no more damaging yoyo-ing. Hypnosis is a natural but nonetheless powerful tool in helping you to let go of unwanted unhealthy habits and set positive intentions at a subconscious level. Each session concludes with a relaxing hypnosis session that helps motivate you in your goals and keep you on track. You will leave each session feeling relaxed, happy, content and motivated instead of diving into the first chip shop to reward yourself for losing 2 lbs. “I had been considering Hypnotherapy for weight loss for some time and a friend recommended Emma, although I was initially nervous it was one of the best decisions I’ve made. I’ve had a constant battle with my weight for years and i could get so far on my own and then the weight would slowly creep back on. Emma helped me to learn why my brain works the way it does and what I needed to do to keep myself on track. * Individual results may vary, please read our disclaimer page for further details. You need to book your place because numbers are limited, but you can attend the first session and decide at the end of the first ‘therapy’ section it if the Weight Loss Workshop is something you want to continue with. If not, you can leave before the first hypnosis session and not pay at all.